Searching around for auto insurance is very easy to do, especially with the use of the internet. On there, you can find comparison websites that will allow you to view the quotes side-by-side. Before you begin your search though, you will need to have certain information on you about the driver, vehicle, coverage desired and previous auto insurer. When it comes to the drivers, you need the date of birth and dates for accidents that occurred within the last three years (5 years for some insurers). The insurer will check into your motor vehicle report to ensure that you’re telling the truth as well. Then for car info, you will need the make, year and model for all of the vehicles that will be getting coverage. Then you will need to pick out the type of coverage you would like to have on your auto insurance policy. Last, the auto insurance company you last held a policy with will need to be disclosed. You will need the date of the renewal and the insurer’s company name. If you currently don’t have auto insurance, you have to state when you last had coverage. When applying for auto insurance, you will have to choose the coverage, limits and deductibles for your policy. There are different coverage options available. Then you will have to choose the limits for that coverage, which will determine how much benefits you will receive for the accidents that you’re involved in. Last, the deductibles you choose is what you’re willing to pay out of pocket before you begin receiving the benefits of the limits you have chosen for the coverage. One route many individuals choose is going with state minimums for coverage. Be careful, you may live in a state that has minimums that are extremely low and won’t cover the costs of many auto accidents. You don’t want to be underinsured, so make sure that you supply your policy with enough coverage to protect you financially. State minimums are chosen the most because they are the cheapest option. 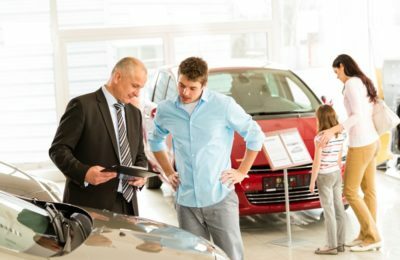 Now, if you’re looking for full coverage, you can look into getting comprehensive and collision benefits. With comprehensive coverage you will get benefits for vandalism, theft and natural disasters, like floods, fires and high winds. So if your car is in an area where these natural disasters occur, it’s a good time to get it. Most auto insurance companies won’t allow you to get coverage during a season when natural disasters happen, so it is important that you already have coverage well before then. Collision coverage is available to give you benefits for damages caused by an accident that you’re liable for. 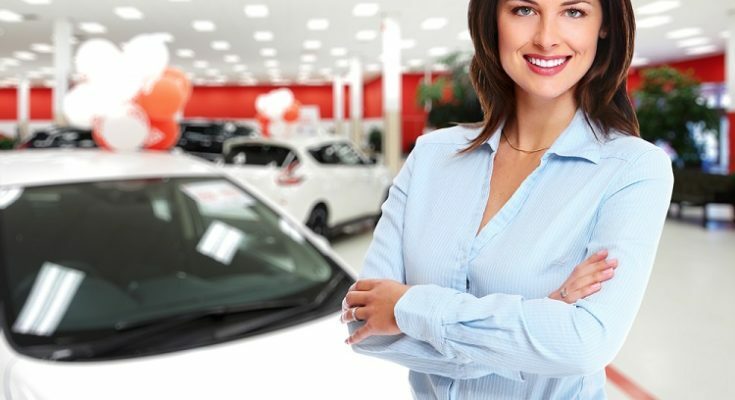 You’ll be able to get compensation to have the vehicle repaired and then if your vehicle was totaled, the benefits will be used to buy another car of the same value and within the same market as the vehicle you previously owned. When it comes to choosing your deductibles for the coverage you choose, you will need to determine how much you’re able to pay out of your own pocket. The higher you set your deductibles, the cheaper your auto coverage will be. Make sure to think of your budget for the future instead of placing the deductibles high and not being able to afford it later when you’re involved in an accident. Then for liability limits for bodily injury and property damages, you want to place them at a number that you know will cover the expenses associated with most accidents. You will have to pay for the deductible before receiving the benefits you’ve chosen for liability. You can play around with the liability limits and deductibles to see if you can work out a rate that is affordable to you. One of the best ways to get a good deal on your auto insurance is to search for discounts that you qualify for. Some of the discounts that are available include safe driver, good student, driving a hybrid, opting for electronic billing and payments and low mileage. The fewer miles you drive per year, preferably under 7,500 miles annually, you can obtain a discount for low mileage. So those that take public transportation, ride a bike or walk most of week instead of driving their vehicle will receive a low mileage discount. You should also check with the insurer to see if there are any other discounts you may be eligible for. Speaking of discounts, you can find deals on Groupon for various products from brands, such as M&Ms, Charlotte Russe and Best Buy.